The Fuerza Local Business Accelerator program is a six-month program designed to teach underserved micro-entrepreneurs important basics for financial literacy and business development. Participants attend weekly classes on a variety of topics including marketing, business planning, cash flow management, and many more. Participants also gain critically important financial literacy through participating in a lending circle, which requires them to make on-time payments every month they are in the program. These payments are reported to Experian, building a credit history for the small business owner, often for first time. Their savings is then matched by a scholarship from the Local First Arizona Foundation. Each graduate is offered the opportunity to access credit at fair market rates through several partnering financial institutions in lieu of any previous credit history. Local First Arizona Foundation launched the Fuerza Local Business Accelerator in 2013 as a direct response to the influx of predatory lenders that target low- income Latinos who often lack financial literacy and access to resources that help build thriving businesses. El programa Acelerador de Negocios de Fuerza Local existe para educar y ayudar a dueños de negocios en el desarrollo y la expansión de sus capacidades empresariales y promover lo que es ser "LOCALISTA". Estamos aceptando solicitudes para los programas en Phoenix y Tucson. The Fuerza Local Business Accelerator features amazing graduates from around Arizona. These small businesses have created nearly 300 new jobs, and they add to the economic and cultural landscape of our communities. If you are a Fuerza Local graduate, we ask you to help pay it forward so that another entrepreneur like you can experience the same opportunities that you have! Contribute something meaningful to you- and remember that every dollar counts toward building another great company in Arizona! 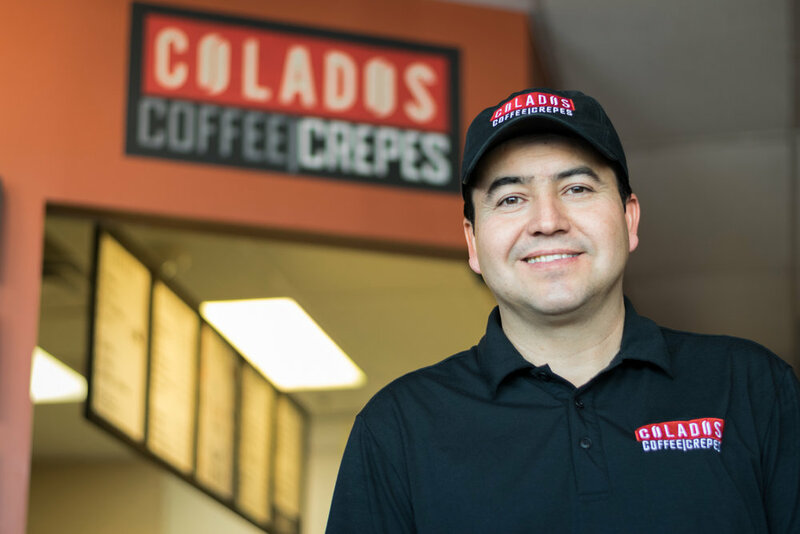 El Acelerador de Negocios de Fuerza Local gradúa a empresarios de todo Arizona. Estas pequeñas empresas han creado casi 300 nuevos puestos de trabajo y suman al panorama económico y cultural de nuestras comunidades. Si usted es un graduado de Fuerza Local, le pedimos que considere contribuir para que otro emprendedor como usted pueda obtener las mismas oportunidades que usted. ¡Contribuya con algo significativo para usted y recuerde que cada dólar ayuda construir otra gran compañía en Arizona!